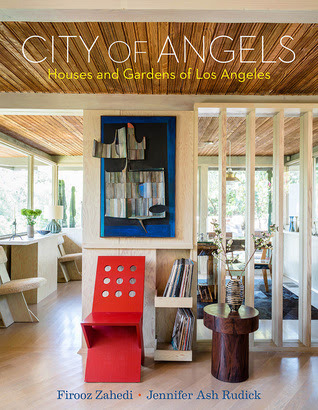 Usually when people think of Los Angeles they think of freeways, Hollywood, Universal Studios, beaches, surfing among other things, but this very fine book introduces another aspect of Los Angeles that too often goes unnoticed – the houses and gardens! Author Jennifer Ash Ruddicak in tandem with photographer Firooz Zahedi provide a spectacular volume that shows 30 houses ad gardens, the works of famous architects and interior asa well as exterior designers. 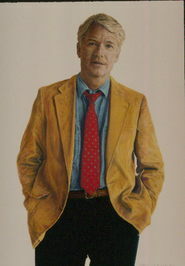 Images are superbly captured in such places as Kelly Wearstler’s beach house in Malibu, Hutton Wilkinson’s exotic ranch in the Santa Monica Mountains, a midcentury modern Schindler house, a Pacific Palisades villa decorated by Oliver Furth, John Lautner’s modernist glass box in the Hollywood Hills, and Richard Shapiro’s overgrown gardens surrounding a magnificent Hispano-Moorish house in Holmby Hills. Colorful both in content and in the manner in which they are presented and discussed, these houses will surprise some - even those who live in LA! It is a wealth of information Beautifully delivered!